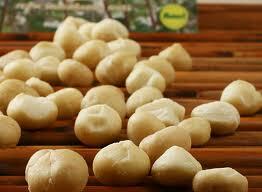 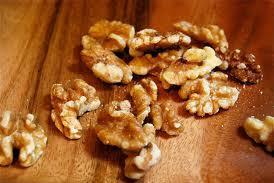 ​A nutritious food that keep your energy level high and your mind alert without taking up a lot of your time. 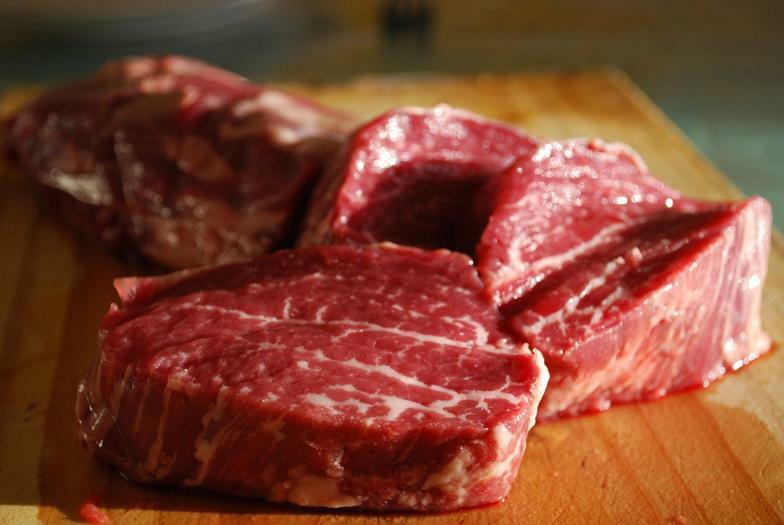 At TRIBALPAC we know that food starts out delicious and nutritious, and it doesn't need some machine to improve it, or an engineer to perfect it. 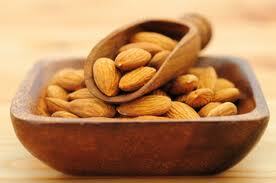 We strive to bring you natural, premium ingredients so you can feel good about snacking. 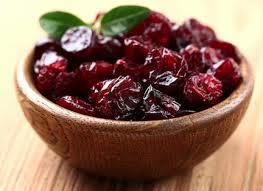 We do not prepare TRIBALPAC until orders are received to ensure the highest quality and freshness. 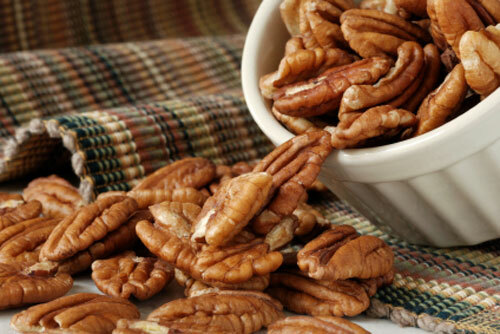 Our tastefully spicy beef jerky is marinated in our family recipe and blended with fresh walnuts, macadamias, pecans, almonds and dried cranberries resulting in a natural sweet and spicy healthy snack. 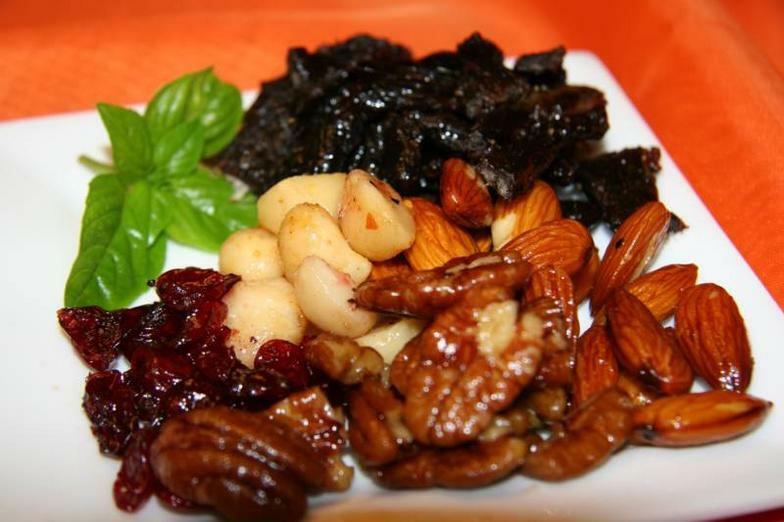 Beef jerky, macadamias, pecans, almonds, walnuts, dried cranberries, grape seed oil. 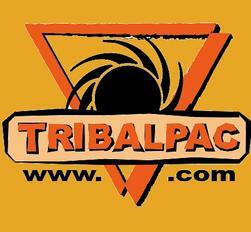 Welcome to the NEW Tribalpac website!